As Ronald Reagan said, a nation that cannot control its own border is not a nation. The American Security Coalition is a 501c(4) citizens grassroots organization dedicated to defending the American way of life through an aggressive program designed to raise public awareness and mobilize the American public against the grave dangers that illegal immigration and open borders pose to our national sovereignty, culture and values. Millions of illegal immigrants flood into this country, where they’re rewarded for breaking the law by being promised amnesty and receiving welfare. Thousands of Islamists are welcomed with open arms through Barack Obama’s Syrian refugee program, while terrorist groups, such as ISIS, openly admit to using mass immigration as a Trojan Horse to infiltrate and attack their enemies. The American public is frustrated with a government that refuses to perform its core function of securing our border and protecting our country from radical Islamic terrorists. The American Security Coalition will fight to secure America’s borders and halt illegal immigration by pressuring Congress to stop amnesty, cut off welfare for illegal immigrants, build a wall on the southern border, and shut down Obama’s Syrian refugee program. Living in a democratic-republic form of government means it’s our duty to preserve America’s sovereignty, culture and values by holding our elected officials accountable for their actions. 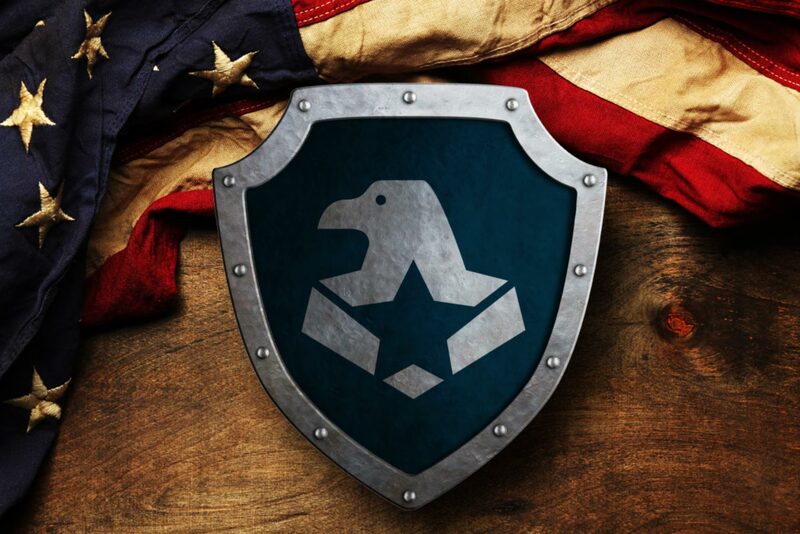 Through educating every day Americans about the political process and providing millions of concerned American citizens with opportunities to affect real change, the American Security Coalition will defend the American way of life.